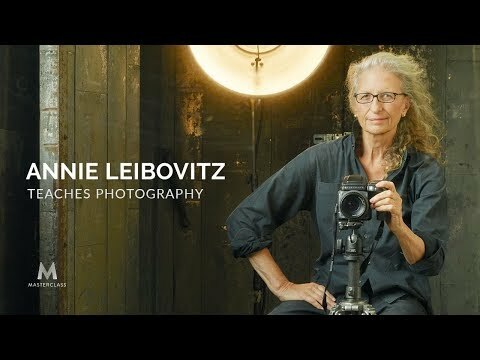 Annie Leibovitz was the first woman to be named chief photographer at Rolling Stone and the last person to take a portrait of John Lennon. In her first online class, Annie teaches you how to develop concepts, work with subjects, shoot with natural light, and bring images to life in post-production. You'll see the world through her eyes, and change your approach to photography forever. In this chapter, Annie shares how she approached transitioning from film to digital, and what starting out in the dark room can teach you. Annie also shares her perspective on focus and sharpness-and how above all else it's the content that matters. Learn how Annie’s artistic journey impacted her evolution as a photographer-from the inspiration of family photos to the San Francisco Art Institute and Rolling Stone.